Upgrade Your Vehicle With Our Auto Loans! 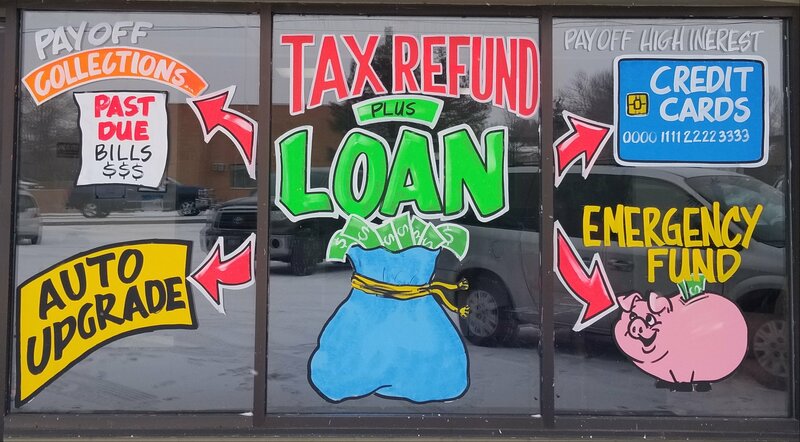 Need A Loan in the Billings, MT area? Need a personal loan to get your finances back on track? Aspen Financial, Inc in Billings, MT can help you rebuild your credit with easy and affordable monthly payments. We also help establish credit for first time borrowers, providing practical financial advice and setting a solid credit foundation. Our services are available to residents all over Yellowstone County. We want to provide you the most affordable same-day service loan, as cash advances are no longer legal in the state of Montana. You can receive a same-day service loan with less than perfect credit through a check from Aspen Financial. Secured installment payments up to 3 years. We can take your application right over the phone, with same day loan funding. Making Your Payments Have Never Been Easier! All loan applications come with a free credit assessment upon request. Our years of experience, loans, and resources can help you rebuild your credit and get you back on the road to financial freedom. We understand how hard it can be dealing with all sorts of credit problems. Whether you have bad credit, no credit, or you are bankrupt, you can count on Aspen Financial, Inc to be of financial assistance. Call us today at (406) 839-9222. Copyright © 2019 Aspen Financial - NMLS#1207001, all rights reserved.